Dan received a B.A. in History from Trinity College in 1977. 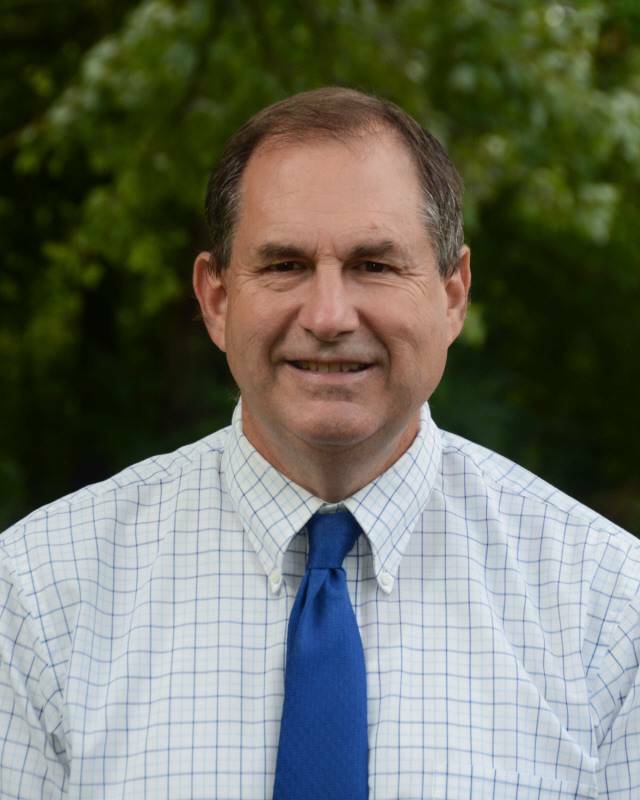 After working as a teacher-naturalist at outdoor education centers, he received his Masters in Montessori Education from Xavier University in 1984. He founded The Good Shepherd Catholic Montessori (then called Queen of Angels Montessori) in 1998 has always been active there as a catechist. He currently serves children in the Level II (6-9) and Level III (9-12) atria. Dan also serves as a formation leader, training adults as catechists in the Catechesis of the Good Shepherd. Dan also manages the facilities at GSCM’s 13-acre, 4-building campus. 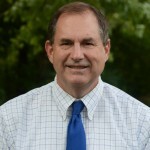 When possible, he engages the students in facility-related tasks, working with ‘grounds crews’ at the upper elementary and middle school levels, and guiding weekly woodworking and building projects with the middle school students. He and his wife Maureen have seven children and one grandchild. Dan enjoys woodworking, canoeing, hiking, and gardening. 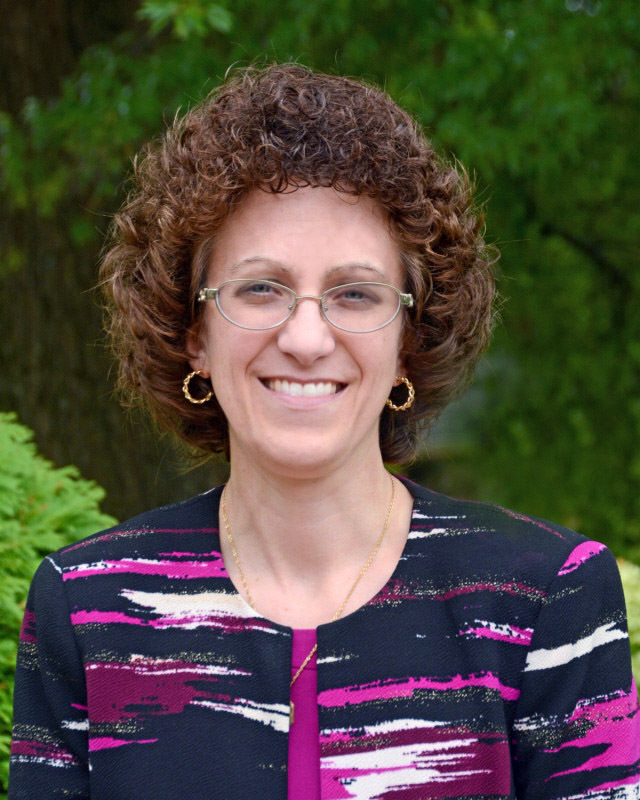 Anne Marie joined GSCM in 2017 after spending 5 years as the DRE (Director of Religious Education) at St. Anthony/All Saints Parish in Canton, Ohio. Anne Marie received both her BA and MA in Elementary Education from Walsh University in North Canton, Ohio. She taught in Catholic Schools for 12 years at both Villa Montessori Center in Cleveland, Ohio and Regina Coeli/St. Joseph School in Alliance, Ohio. She received her Pre-Primary Montessori Certification from Walsh University and her Elementary I Montessori Credential from Montessori Opportunities. 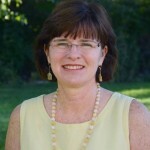 Anne Marie is trained in all three levels of The Good Shepherd Catechesis and has been a catechist for over 20 years. She established the Catechesis of the Good Shepherd at St. Anthony/All Saints Parish in Canton, Ohio in 1997 and oversaw the formation of all levels of atria at the parish. She is a recognized Formation Leader for Level I as well. Anne Marie served on the Youngstown Diocesan Council for Catechesis from 2001-2007. She completed a MA in Pastoral Studies with an emphasis on the Catechesis of the Good Shepherd in 2017 from Aquinas Institute of Theology out of St. Louis, Missouri. Anne Marie enjoys reading, baking, working crossword puzzles, and spending time with family. 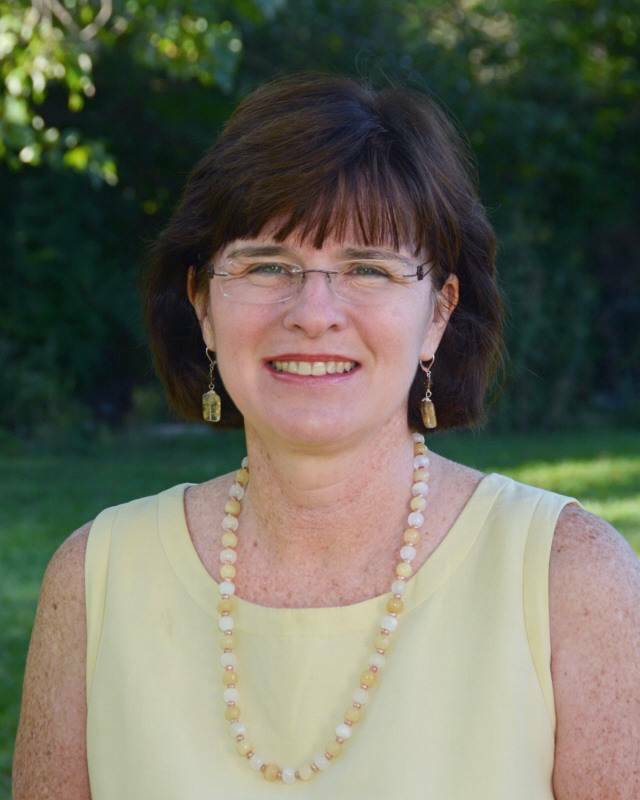 Nancy joined The Good Shepherd Catholic Montessori staff as school secretary in January of 2004. For 15 years prior to coming to GSCM, she worked as a customer service representative for Response Online, a lead handling service. Nancy and her husband Jim have three children. Nancy enjoyed volunteering in her children’s classrooms as they were growing up and she finds her position at GSCM a perfect fit as she is able to combine her office skills with her love for children. Lynette received a M.B.A. and a M.H.A. from Rush University. 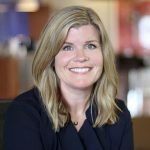 After working for several years in the health care industry in the areas of finance and information systems, she took time off to have a family. She has 7 children which includes three sets of twins (girl twins, boy twins, boy/girl twins, and a single girl). She joined The Good Shepherd Catholic Montessori staff in 2008 after being a GSCM parent since 2001. Her daughters graduated in the first graduating class (then called Queen of Angels Montessori) in 2007. Lynette enjoys playing tennis, reading, and spending time with her children. 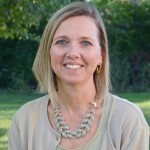 Jana Widmeyer is GSCM’s Development Director and a Catechist in the atrium. She holds a B.A. and M.A. in history and a certificate in historic preservation from the University of Cincinnati and is trained in Levels I, II, and III in the Catechesis of the Good Shepherd. Over the years, Jana has taught history and religion to children and adults in a variety of church and school settings. Her background also includes experience as a development and public policy consultant for several local non-profit organizations, district representation for former U.S. Senator Mike DeWine and aide to the Hamilton County Commissioners. She has participated in humanitarian trips to Haiti and Nicaragua and taught American political thought to women in Russia. 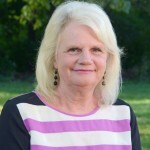 She has been involved with a number of charitable organizations, serving as a volunteer and board member, including a term on the GSCM board of trustees and as president of our PTO. 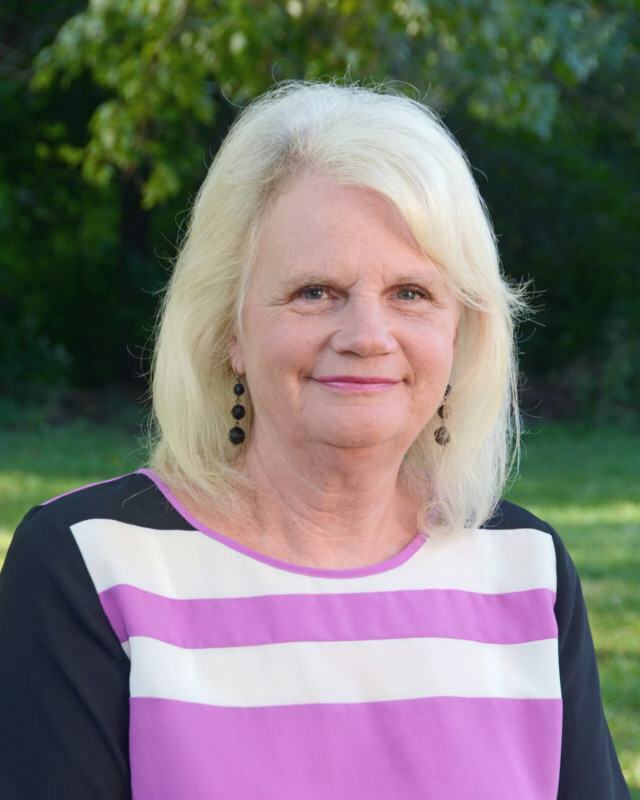 She is actively involved in her parish and is treasurer of the Cincinnati Right to Life PAC and a past board member of Oho Right to Life and Pregnancy Center East. She is married to Michael who is also active at our school. Their son is a GSCM graduate and their daughter is a current GSCM student. Sheila currently serves as the Marketing Director for GSCM. She originally joined the staff in 2013 as an assistant in the Development Office. In 2015 and 2016 Sheila chaired both the Annual Walkathon and Spring Gala. Sheila then took on the role as Marketing Director in 2017 and works hand-in-hand with the Social Media Director to ensure a solid marketing plan for GSCM. 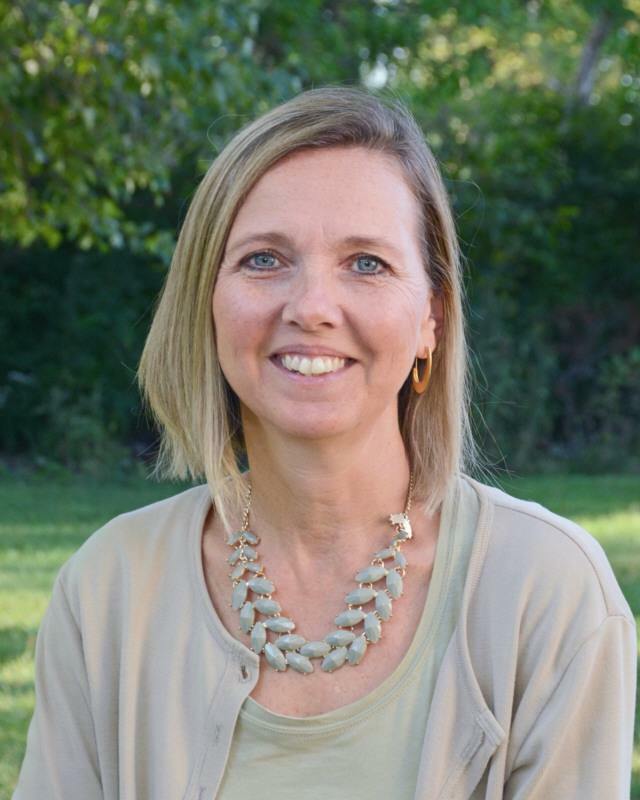 Sheila holds a degree in Special Education from Miami University and worked for five years in the Wyoming School district before changing career paths into Marketing. She and her husband Jeff have two boys who both attend Moeller High School. Sheila enjoys spending time with her family and volunteering whenever possible. Kristin joined the staff at The Good Shepherd Catholic Montessori in 2016 as the Social Media Director after being a GSCM parent since 2010. She is also a GSCM staff photographer. Kristin holds a degree in graphic design and has worked in advertising agencies as a Creative Director and Social Media Director throughout the greater Cincinnati area. She and her husband David have 2 children. The youngest attends GSCM and the oldest is a student at Northern Kentucky University. Kristin enjoys cooking, gardening, painting and is an avid photographer.